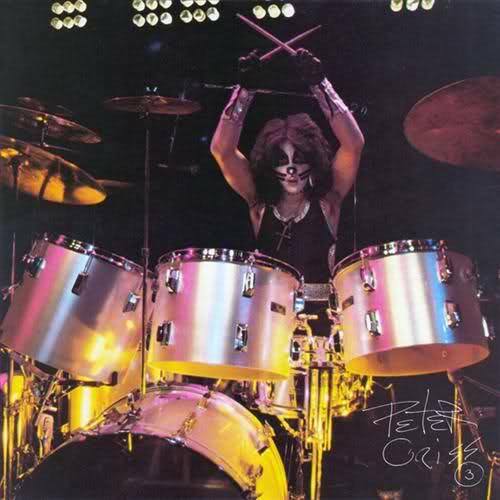 Catman fans: PETER CRISS will be making a special appearance at this year’s ”Bonzo Bash” at the Bergen PAC in Englewood, NJ – THIS Saturday, May 31st! 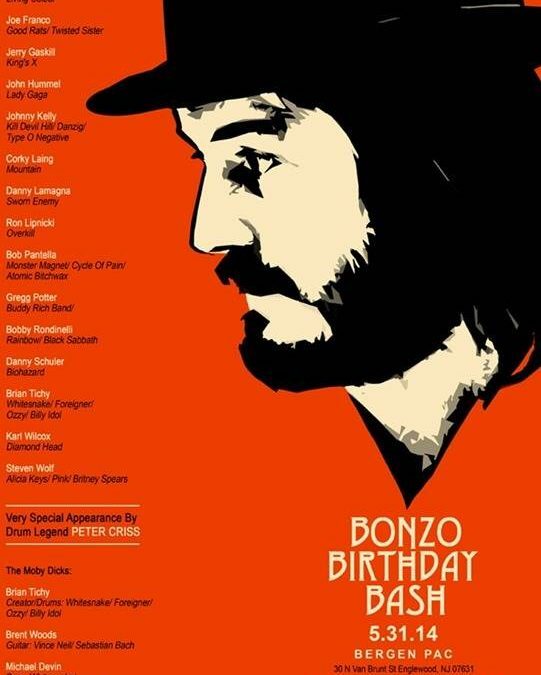 Celebrating the drumming of Led Zeppelin’s John Bonham. Will YOU be there? Meow!